Participate in local take back programs. 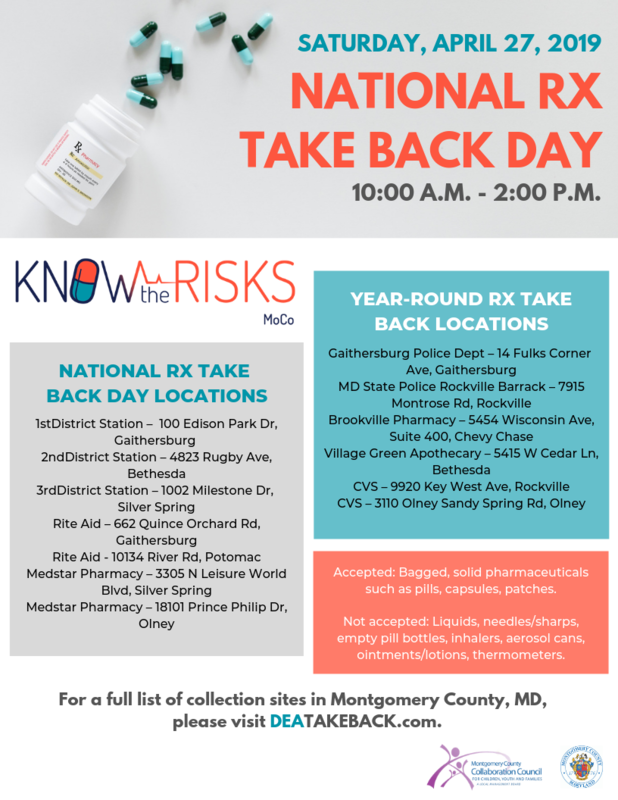 There are several pharmacies and police departments that are registered as permanent location sites for the “take back” program. They will take back your prescription opioids with no questions asked. Remember, the goal is to prevent the diversion of prescription opioids so they are willing and ready to accept your returns. 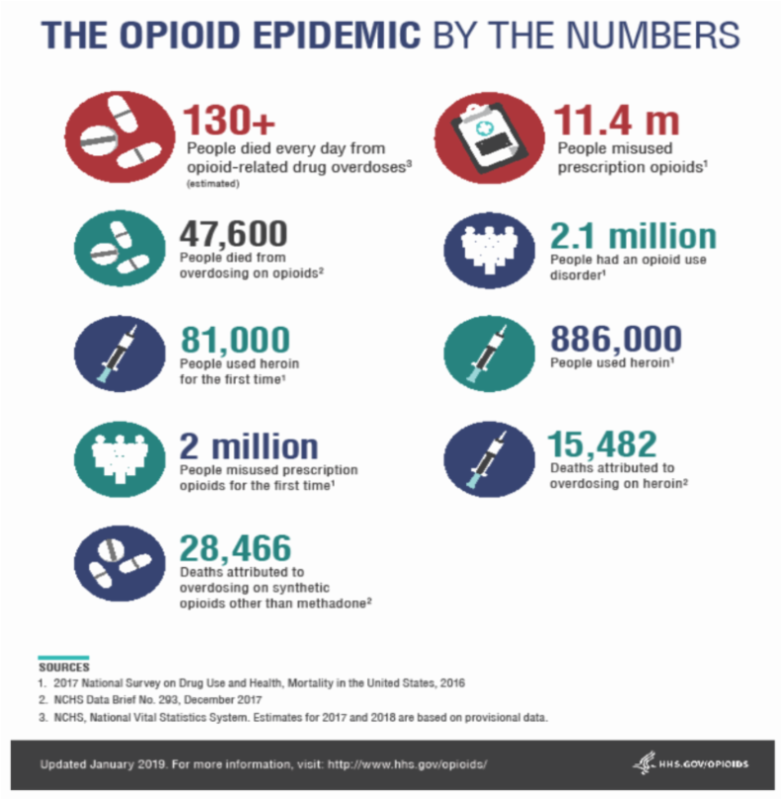 Do NOT flush prescription opioids. Sewage treatment systems cannot remove all the medications from the water released into lakes, rivers or oceans. Please protect the habitats of Nemo, Dory and their fishy friends, and let’s not make opioid infused water a trend! Bottled water and home filtration systems don’t necessarily avoid exposure. County Launches 24/7 Homeless Information Line The County’s Department of Health and Human Services, in partnership with EveryMind, has launched a 24/7 Homeless Information Line, with trained specialists to provide information on County homeless services and shelter resources. Callers can also provide information about the location of individuals in the community experiencing homelessness. The reports will be forwarded to community outreach partners who will attempt to locate the individual and offer support and resources. The information line number is 240-907-2688. All residents are welcome to participate in the contest hosted in recognition of Women’s History Month. Submissions may be a short story, poem, drawing, or anything else. The more creative, the better. Entries will be accepted through midnight on March 30. Winners will be announced by April 30. 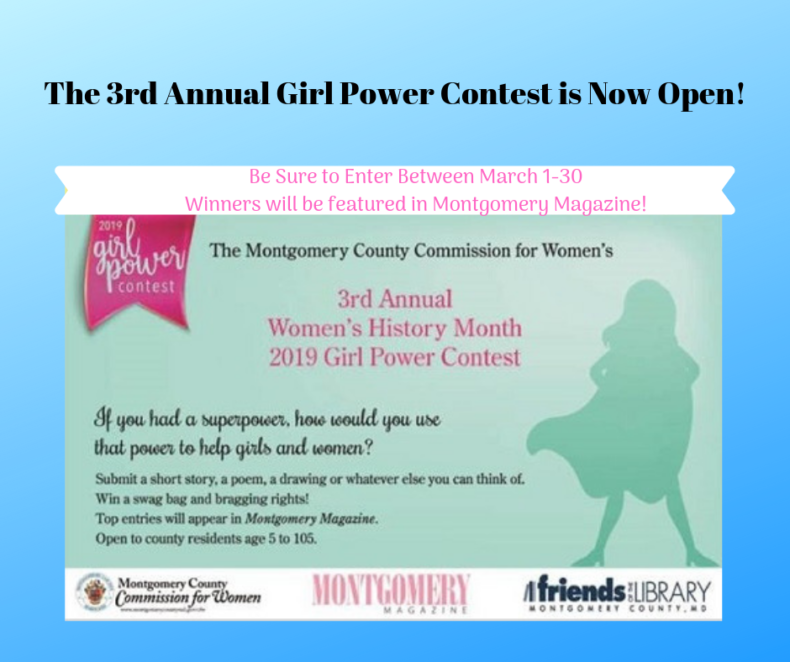 Visit the Montgomery County Commission for Women’s website for more information. Going to college is a dream for millions of Americans, yet those with psychiatric disabilities may question if it’s even a possibility. While mental illness may add extra considerations to the process of attending college, there are many options available to turn this goal into a reality. 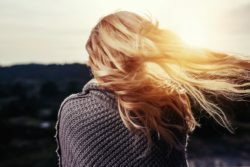 Current college students utilize campus mental health services more than any generation before them, showing that students are taking charge of their mental health and that colleges have services in place to help. In this guide, learn more about common mental illnesses, support systems, and how to request accommodations. Visit this site for more information and resources. The Census Bureau is hiring temporary office managers to conduct recruiting office and field activities, personnel and payroll functions, and office and field technology operations. The Bureau also is looking for managers to supervise and manage hundreds of field staff. including census-takers, recruiting assistants, office staff and supervisory staff. The jobs offer excellent pay, flexible hours and paid training. With some jobs, you can work from home. 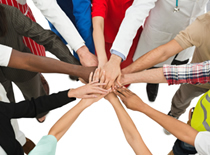 Click here to see what jobs are available in Maryland. You can apply online here. For more information, visit 2020census.gov/jobs, which has a handy FAQ section, or call the Jobs Line at 1-855-JOB-2020 (1-855-562-2020). Free Tax-Preparation Montgomery County’s Community Action Volunteer Income Tax Assistance (VITA) program provides free tax-preparation services to Montgomery County residents with household incomes of $55,000 or less. VITA is now scheduling appointments for the upcoming tax season. Appointments are available from January 22 to April 15 in Rockville, Silver Spring, Gaithersburg, East County, Wheaton and Germantown. Call 240-777-1123 or visit this website to schedule an appointment. NEW! Schedule Your Appointment Today! Super VITA Day in Gaithersburg: March 2, 11 am – 4 pm at Bohrer Park, 506 S. Frederick Ave.